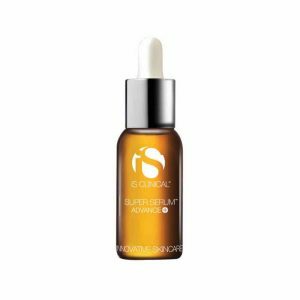 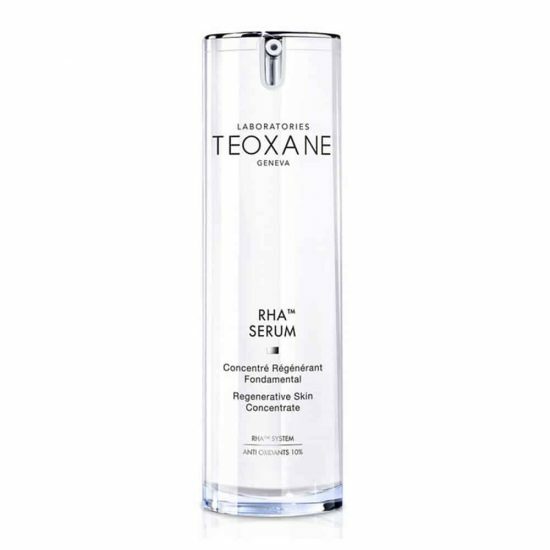 Teoxane RHA Serum is a new skin perfecting face serum to transform the appearance of tired, fatigued skin. 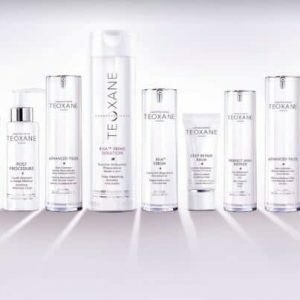 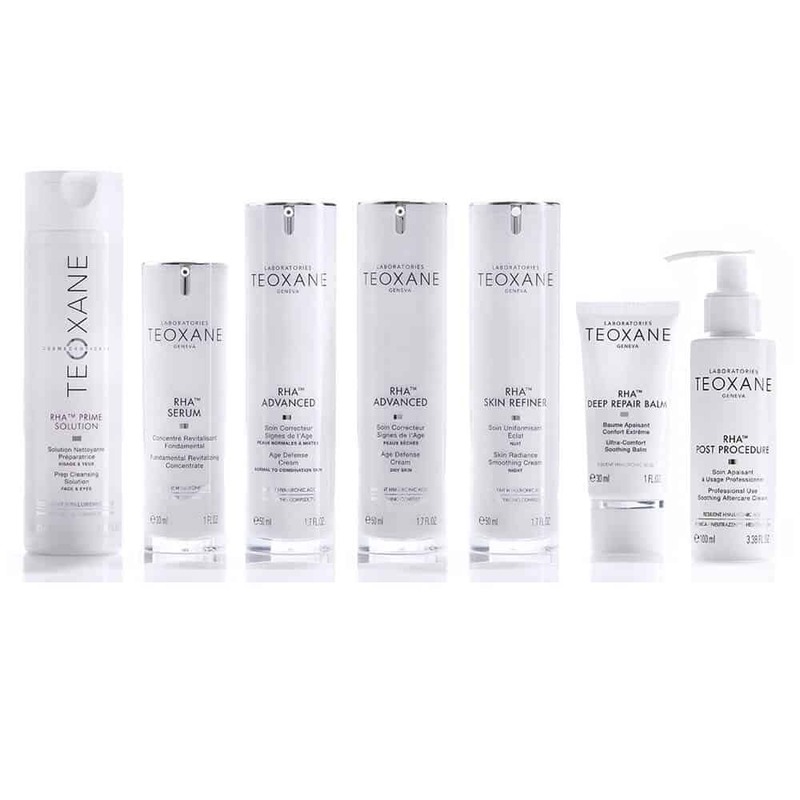 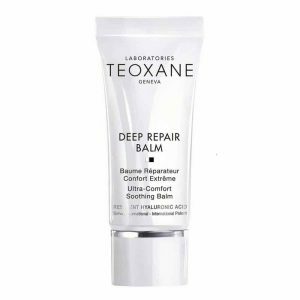 As with all of the Teoxane products, it is formulated with a blend of RHA® (resilient hyaluronic acid) plus antioxidants and amino acids to reactivate the skin’s natural mechanisms of deep regeneration of cell renewal and tissue restructuring. 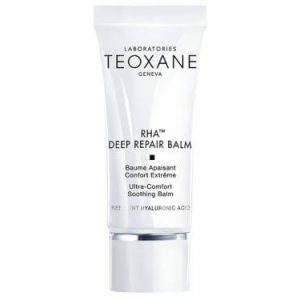 With continued use from 14 days, signs of skin fatigue disappear. 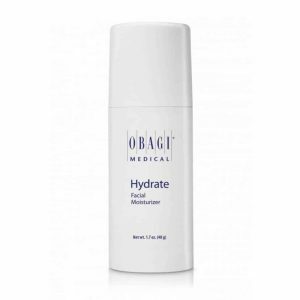 The skin appears plumper and more toned, fine lines and wrinkles are smoothed for a brighter more youthful complexion.